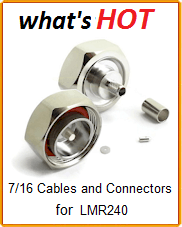 An impedance of 50ohm is highlighted in the Field Components Mini UHF RG-400 M17/128 Cable Assembly. The Mini-UHF Male to C Female is constructed using RG400 cable. 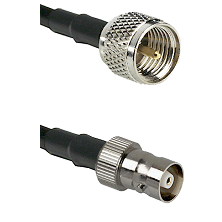 The Mini UHF RG-400 M17/128 Cable Assembly MUHFM-RG400-CF-Length are precision manufactured using highest quality RF and Microwave coaxial connectors. 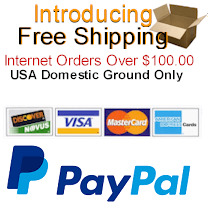 Can't find the exact Cable? 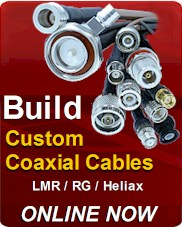 We will also custom assemble Mini-UHF Male RF cables or adapters for all your Coaxial Component needs.